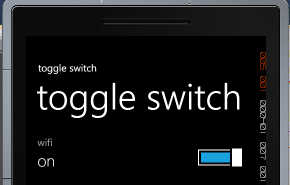 You can set Header and Content of the Toggleswitch. If you want you can very much templateaize Header and Content. 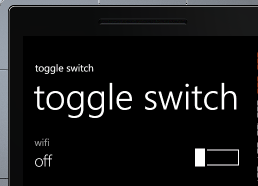 There are four events attached with Toggle Switch. In this way you can work with ToggleSwitch . I hope this post is useful. Thanks for reading.